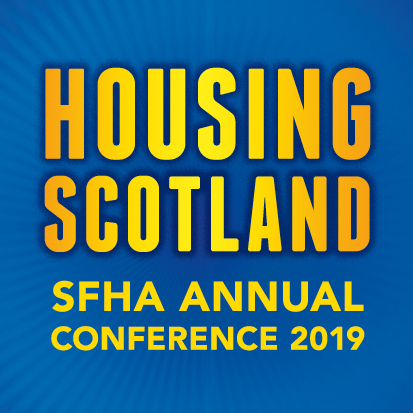 SFHA is asking its members to contribute case studies of instances where tenants have encountered significant issues in the handling of their Universal Credit cases. The case studies add to the data that is currently collected through the monthly Universal Credit member survey. "We wanted to do something similar, as members have given us examples of when the system does not work the way it should, or does work the way it has been designed, but in doing so falls short of what it needs to do to ensure a claimant gets the help and support they need and should expect. "If members can provide us with cases - especially as we soon will be having managed migration of more vulnerable claimants, we can add this to the picture of the overall impact of UC, gleaned from the monthly surveys, to make a stronger case for the amendment of processes and even policy." SFHA members can provide their case studies by downloading and completing SFHA's case study template. All completed case studies should then be sent to SFHA Research Officer Janine Mckenna at jmckenna@sfha.co.uk.